Tia Davis was born and raised in Cleveland, Miss., and grew up with a passion for English. 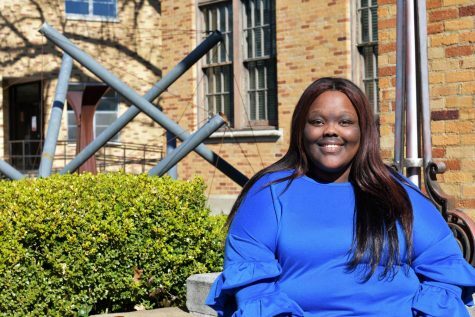 She is currently a sophomore at Delta State and seeks a major in English in order to become a high school English teacher. In her off-time Tia likes to read books and browse social media as well as study up on the latest fashion trends.